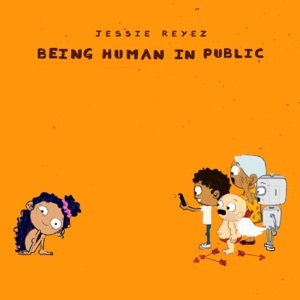 Being Human In Public by Jessie Reyez Album - Musicazon! 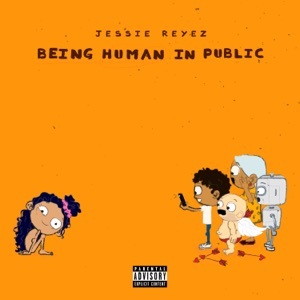 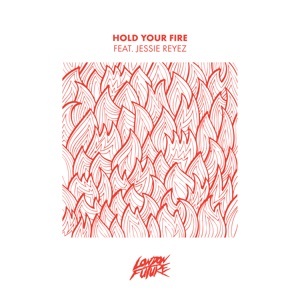 jessie reyez is all vibes right now. 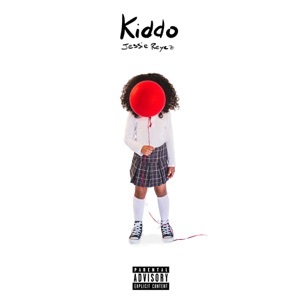 let me go roll this blunt and vibe out . 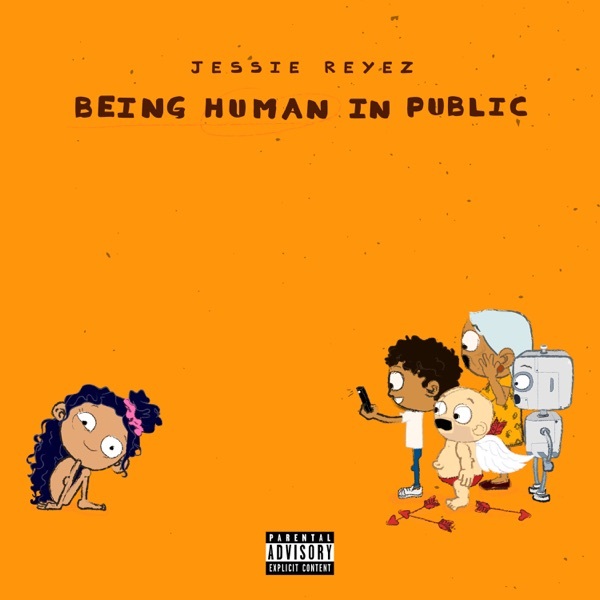 Being Human In Public album reviews are being updated..